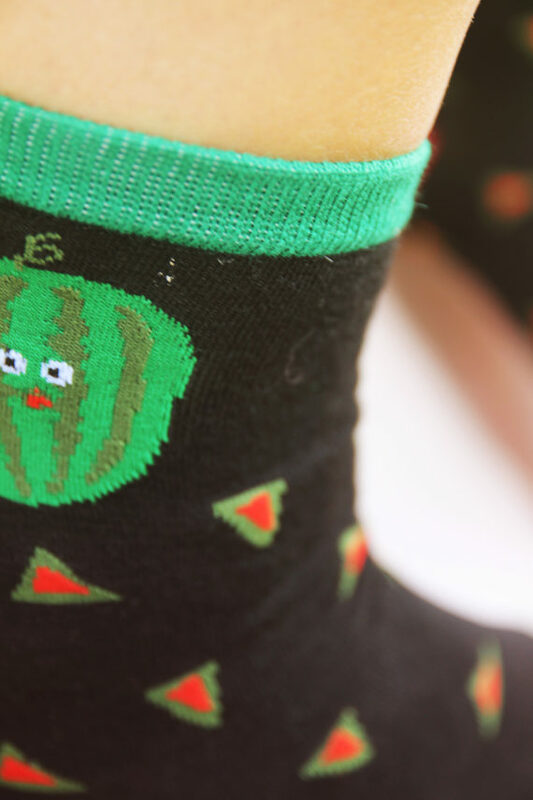 Try to say watermelon without showing your teeth. 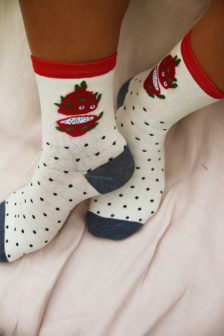 It’s difficult, isn’t it?! 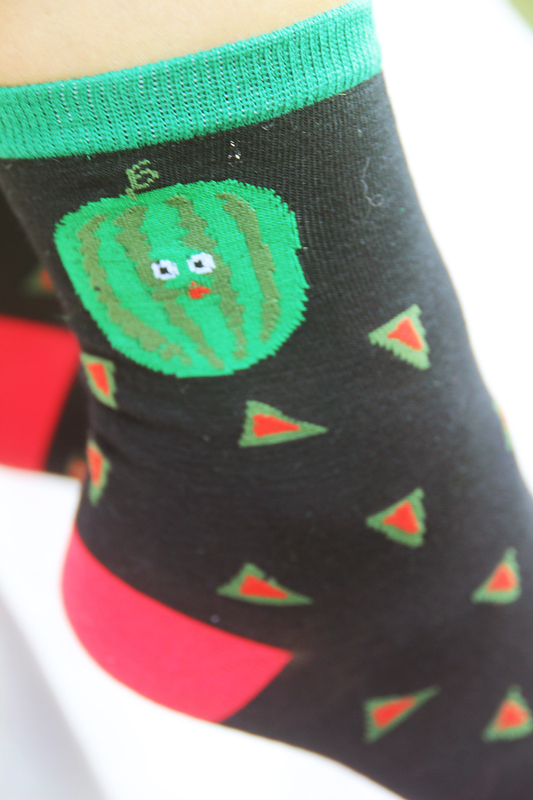 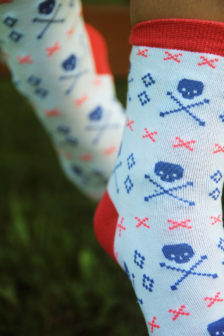 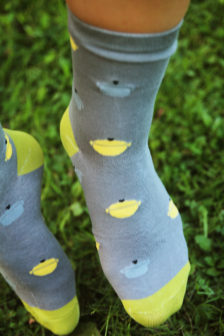 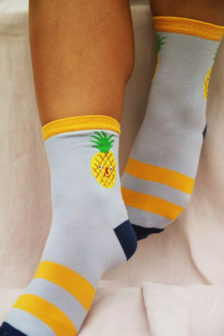 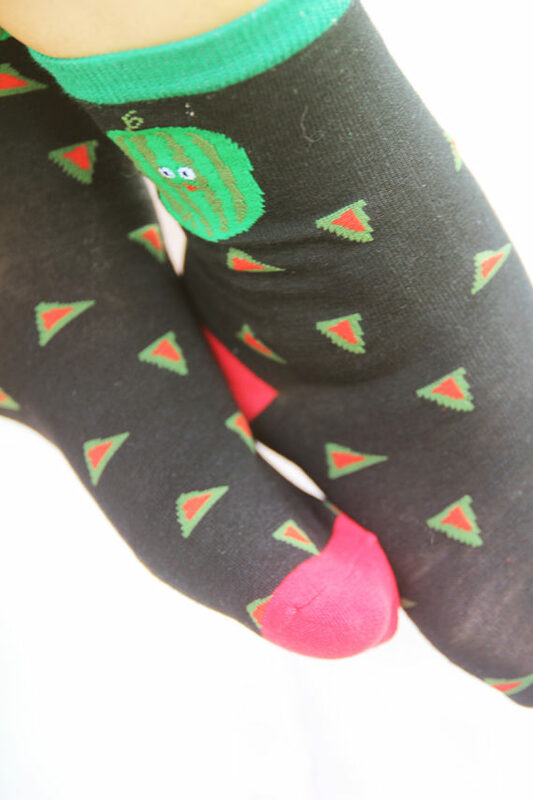 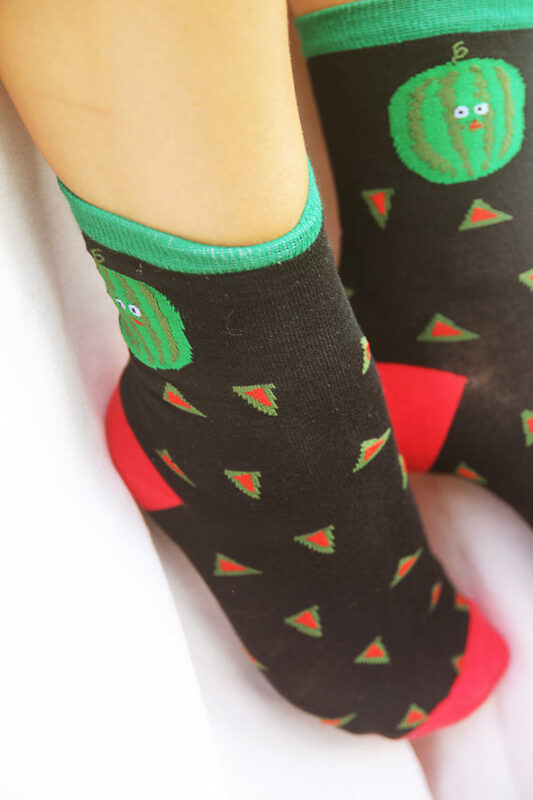 These socks are really nice and the watermelon on them is actually a living watermelon.